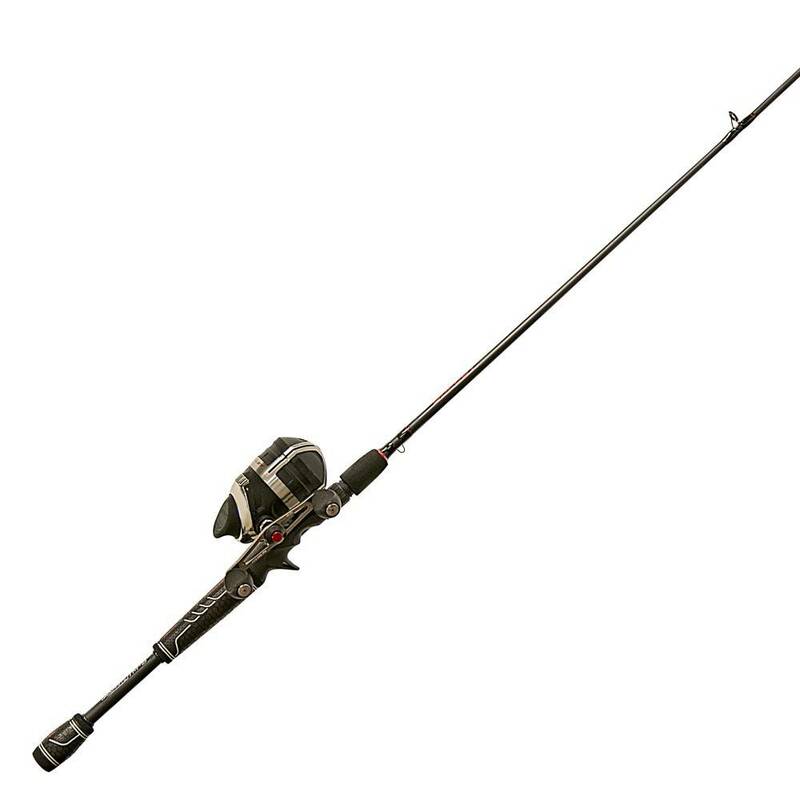 New for 2019, the Zebco Bullet is now available as a combo. Appropriately named Bullet - it‘s faster than all spincast reels, and even faster than 6.1:1 baitcasting reels, and a size 20 spinning reel. Geared at 5.1:1, Bullet picks up an unprecedented 29.6” of line with each revolution of the handle - a handle that‘s padded with unique-feeling new GripEm™ All Weather Handle Knobs. 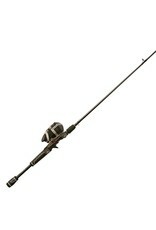 Custom matched with a 6’6" two-piece IM8 graphite construction medium power rod also includes a split WINN® Grip rod handle.